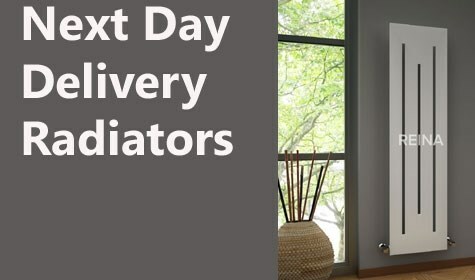 At Warmrooms we pride ourselves in the number of next day radiators and next day towel rails we can supply. 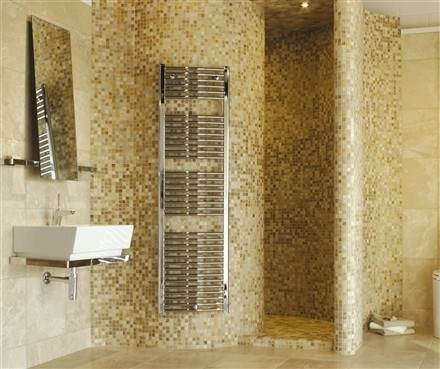 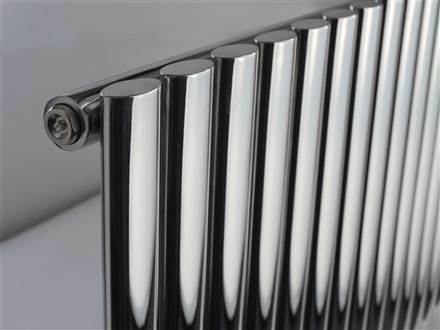 Choose between towel rails and radiators in various finishes and types. 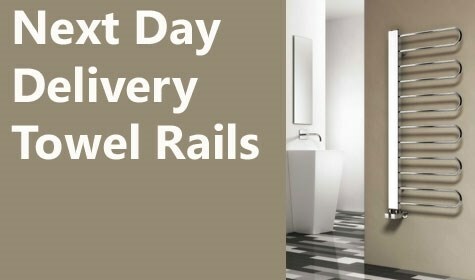 These include electric towel rails, stainless steel towel rails, designer radiators, aluminium radiators and stainless steel radiators.